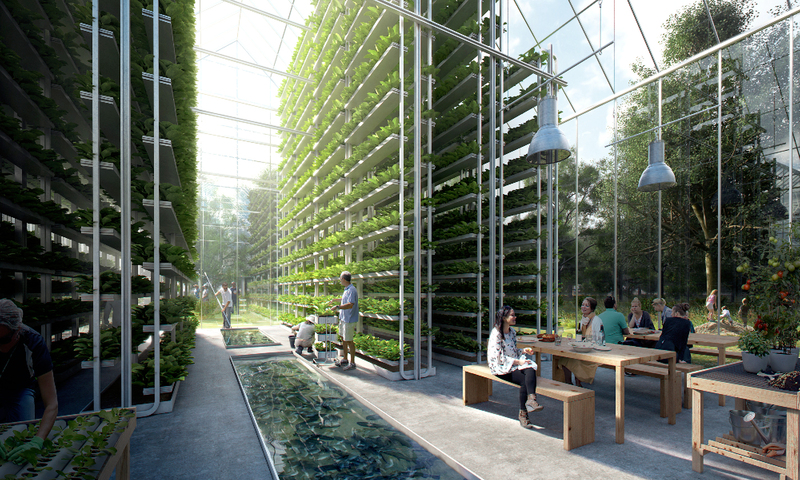 ReGen Villages: is this the future of sustainable living? Statistics like that matter when it comes to waste management. Lack of space in the Netherlands has prompted successive governments to divert waste from landfill, and encourage more recycling. The waste management movement was strongly influenced by Ad Lansink, a chemistry lecturer turned politician, who developed “Lansink’s Ladder”. This tool has six “rungs”, with disposal on the bottom, then recovery, recycling, reuse and on the top rung prevention. The Dutch approach has reaped impressive benefits, with high rates of recycling and most of the remainder being incinerated to generate electricity and heat. However, there is a growing sense that recycling in the Netherlands may be close to its limit. In 2015, Green Growth in the Netherlands reported that since 2000, the percentage of recycled waste has remained more or less constant. The Dutch are now looking for further ways to create more value from recycled waste. One such idea is the development of “regenerative villages” (ReGen). 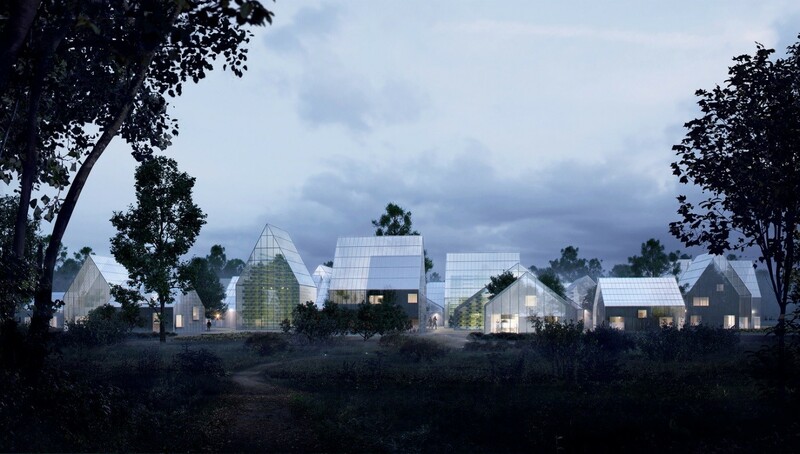 These self-reliant communities will produce their own food, generate their own energy and recycle their own waste. 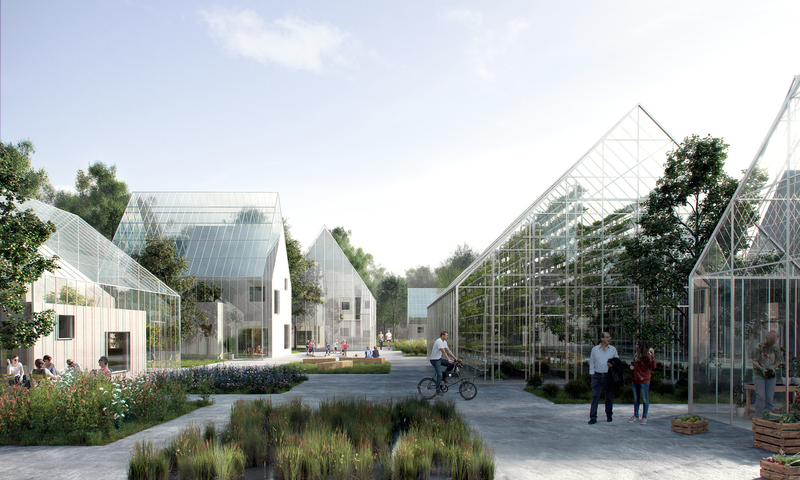 The ReGen model is the brainchild of California-based ReGen Villages, which is partnering with EFFEKT, a Danish architecture practice, to launch a pilot version in the Netherlands this year. The first 25 pilot prefabricated homes will be located at Almere in the west of Holland. Almere has experienced exponential growth, rising from farmland in the 1970s to become the seventh largest city in the Netherlands. Waste management is a key element in the ReGen villages, which will have ‘closed-loop’ waste-to-resource systems that turn waste into energy. There are plans to roll out the model in other communities, in Europe, North America and the Middle East. Off-grid communities are not a new idea. But the necessary technology, falling costs and consumer demand have reached a point where the ReGen approach may become truly sustainable. The idea offers the promise of meeting the challenges of rising populations making unprecedented demands on limited resources. Once the first 25 homes are built, a further 75 will complete the village. It will take a lot of time, money, skill and muscle to make the project a success . We’ll be watching with interest to see if the vision can be turned into reality. Our thanks to EFFEKT in Copenhagen for their permission to reproduce the images in this blog post. The UK generates more food waste than anywhere else in Europe …what’s being done to tackle the problem?